Best of the Valley 2019 - Voted Best Real Estate Finalist!!!! WhiteStar Management is honored to be voted among the Best of the Valley for 2019 by The Desert Sun! Thank you for helping us get voted in as a finalist for Best Real Estate Firm. We are also proud that our very own Rhonda Belous-Agent/Owner/Captain of our Ship, was a finalist in the Best Realtor Category! 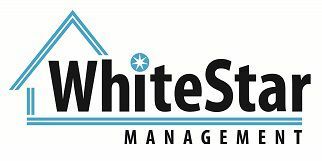 We invite you to connect with us on our website and other social media platforms to stay in tune with changes in the market and what's happening here at WhiteStar.